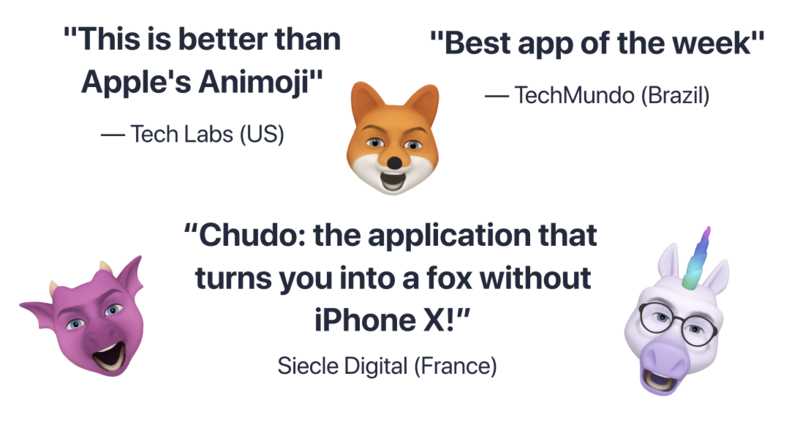 What’s so unique about this messaging app? 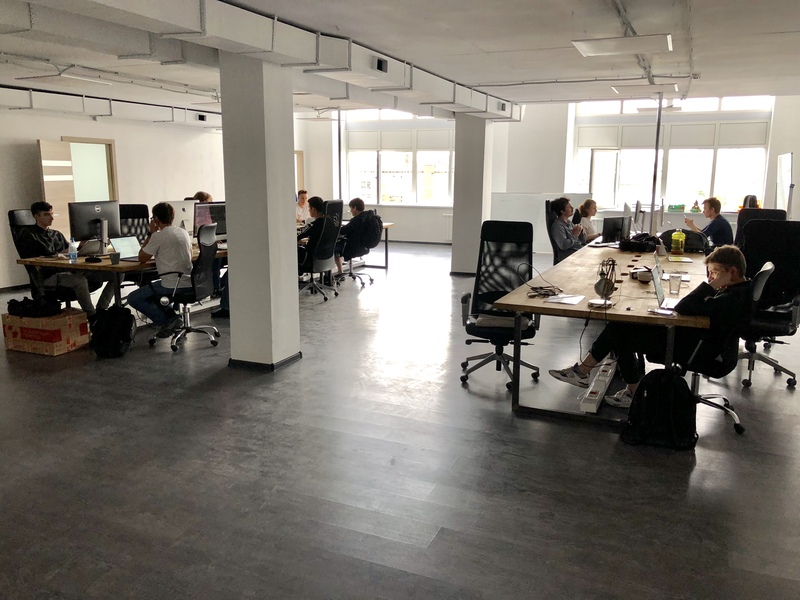 Our team developed a proprietary technology that mixes human 3D face models with cartoon characters that look and emote like you. Chudo uses neural networks to animate them in real-time. We are creating the most powerful entertainment tech. We have developed multidirectional tongue detection. By comparison, Apple does not have this functionality and simply has two states for tongue positioning. 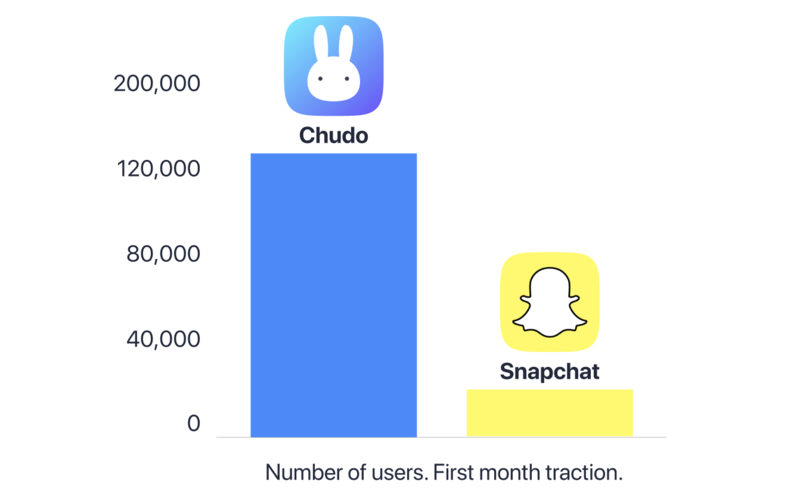 Chudo is growing 6x times faster than early Snapchat. We are a US based company 20 developers and designers in Moscow. Send you CV to Chudo's founder if you want to join our team.